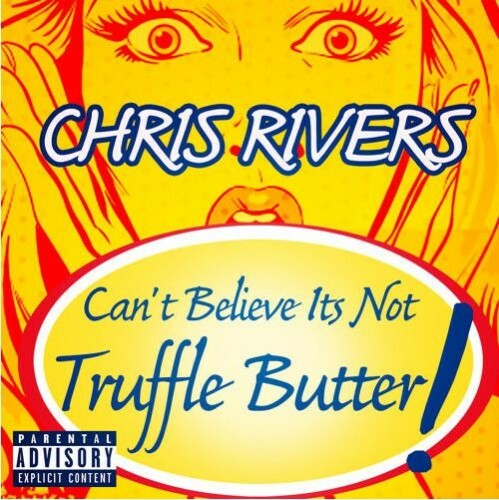 Chris Rivers – Can’t Believe It’s Not Truffle Butter! The Son of Pun is back to drop some more swag on Nicki’s Truffle Butter. This beat is money, so adding Chris Rivers’ gritty vocals provides a good yin/yang scenario.